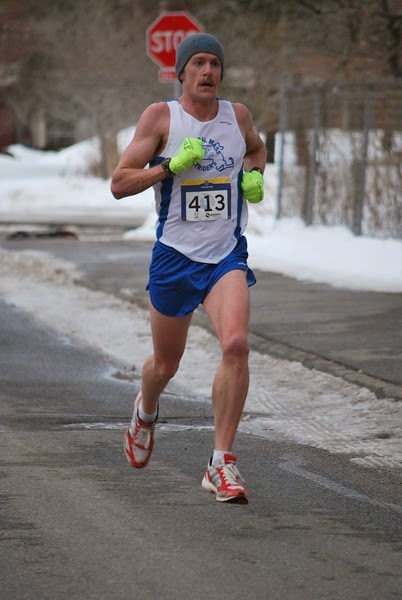 The CMS men’s masters team won the USATF 10 mile championships, Jones Group 10 mile in Amherst, MA on Sunday. 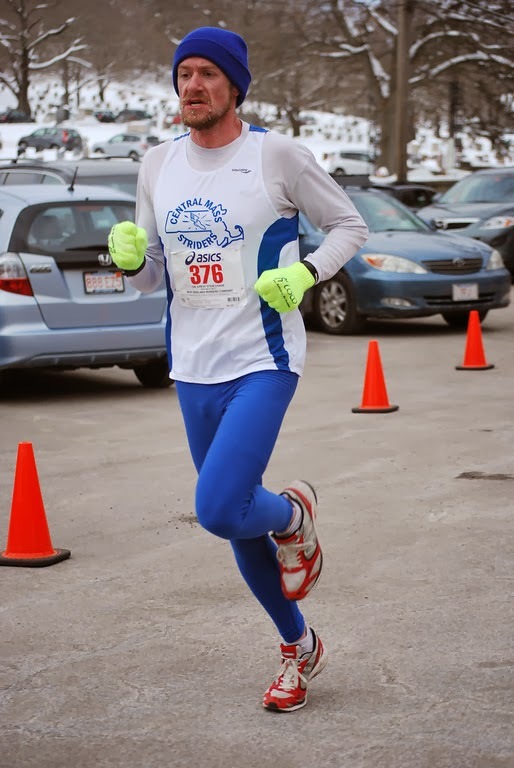 They were led by Greg Putnam who was the third master (40+) overall. Dan Vassallo was also third overall, as an open runner, to help the men’s open team to a fourth place team finish. Martin Tighe was the 4th 50+ in the race. The 10 mile race featured a different start and finish from prior years but all the hills remained. The next race in the USATF Road Race Grand Prix will be the New Bedford Half Marathon in March. Jones Group 10 mile photos taken by KrissyK.